CHARLOTTE, N.C. – Raycom Sports announced today that GEICO has renewed as an Atlantic Coast Conference Official Corporate Champion. Raycom Sports manages the ACC Official Corporate Partner program. GEICO has been an Official ACC Corporate Champion since 2002. In addition to its longtime sponsorship support of the ACC, GEICO is proud to offer ACC member schools alumni, faculty and staff a special discount on auto insurance. GEICO also provides insurance quotes on motorcycles, all-terrain vehicles (ATVs), boats, travel trailers and motorhomes (RVs). Coverage for life, homes and apartments is written by non-affiliated insurance companies and is secured through the GEICO Insurance Agency, Inc. Commercial auto insurance and personal umbrella protection are also available. For more information, go to www.geico.com. Charlotte-based Raycom Sports is a leading independent sports sales & marketing, syndication, event management and production firm. 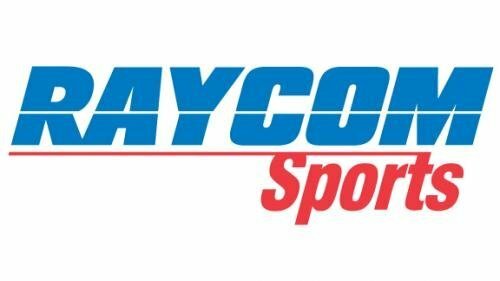 Raycom is the current syndicated television rightsholder of ACC men’s basketball and football telecasts through 2027. In a partnership with ESPN and the ACC, Raycom operates the ACC Network, which distributes ACC content through live television broadcasting, original programming via digital technologies, historical archives, mobile applications, social media, ACC Championship events and the official ACC website. Raycom Sports’ parent company Raycom Media, located in Montgomery, Alabama, owns or operates 65 television stations covering over 16 percent of the United States across 20 states.